1. Use the famous black bean cake batter to make cupcakes! Simply bake the batter in 12 count muffin tin. Frost ’em with my new sugar-free Lemon Bliss frosting recipe! It’s a lemony twist on my easy sugar-free cream cheese frosting. 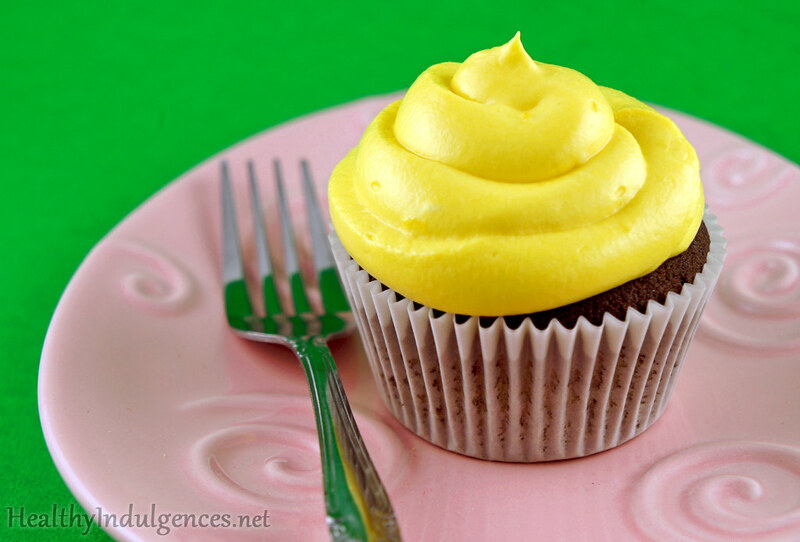 The fresh lemon flavor and silky smooth texture made this frosting a huge hit with my taste tasters. This recipe is just as easy as your typical American buttercream recipe. No cooking required! The secret ingredient is coconut milk powder. It can be found at your local Target, or at any Asian grocery store. 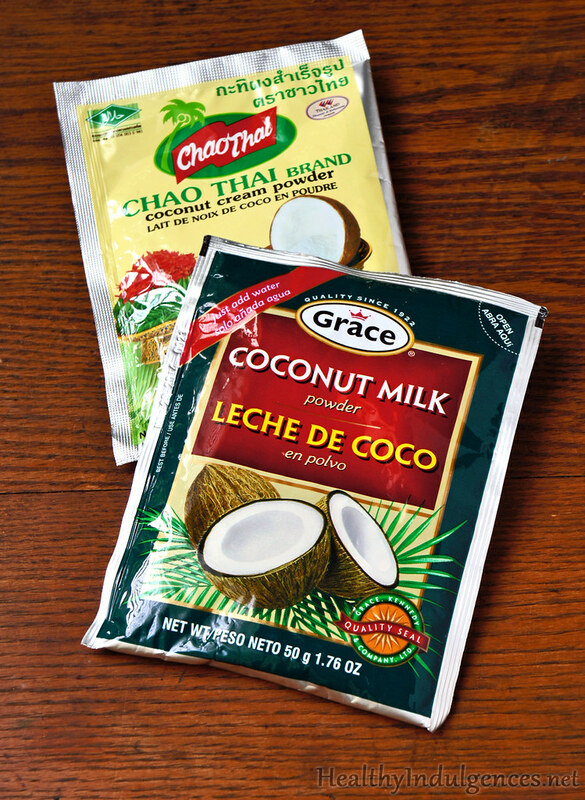 (I never realized how common Asian grocery stores were until I started ingredient hunting off the beaten path. We have five Asian grocery stores in my town alone!) 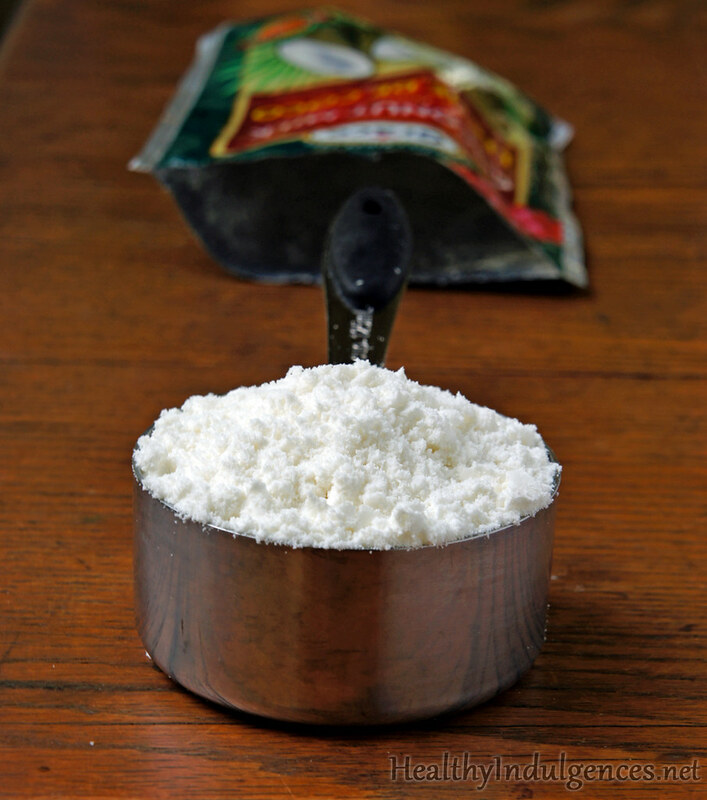 Coconut milk powder acts as a substitute for some of the sugar used in typical American buttercream frosting recipes. At only $1 per packet, you can stock up and keep it on hand for frosting emergencies. No worries if you’re not down with the coconut flavor in your frosting. The True Lemon (lemon juice powder) and lemon zest completely overpower it! 2. 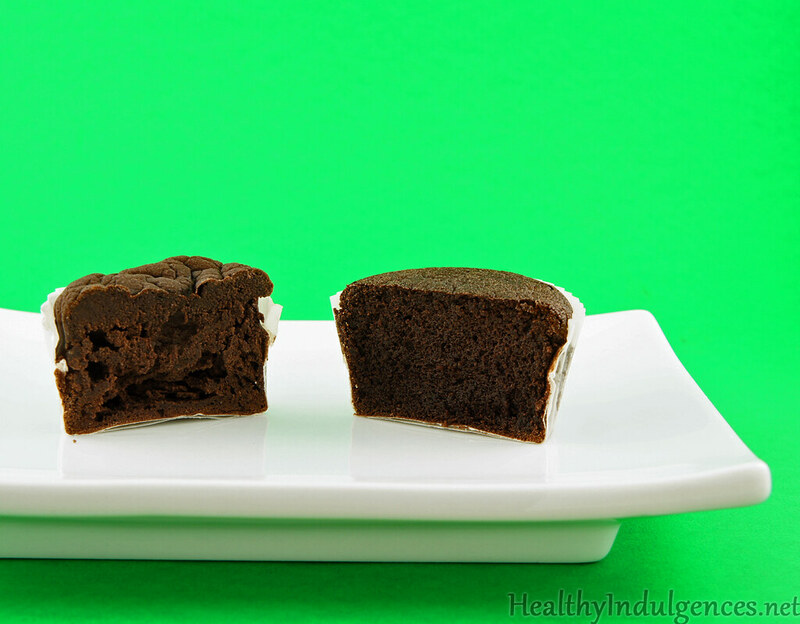 Use a mixture of dark, alkali-processed cocoa, and natural cocoa powder for the best rich chocolate cake flavor. In the photo below, you can see the color of natural cocoa contrasted with dark hue of Hershey’s Special Dark cocoa. The latter tastes just like oreos! 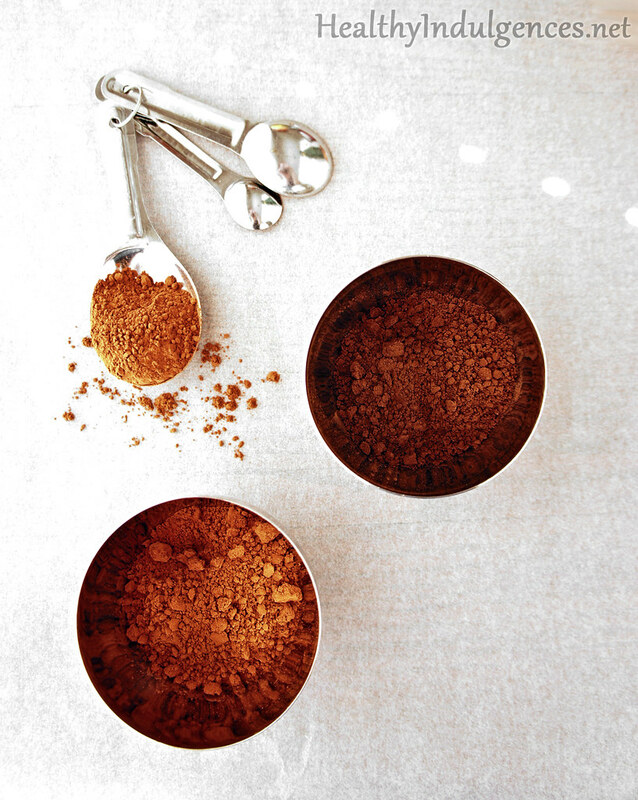 Use half natural cocoa powder, half Special Dark cocoa to get the yummiest results. One step of the original black bean cake recipe calls for blending the beans into a smooth puree. To save time, I tried blending up the whole batter without pureeing the beans first. It was a disaster! The sad cupcake on the left resulted from the batch of batter blended to oblivion. You might have noticed that my Busy Day Cake recipe instructs you to use a blender for ease of preparation. I’m scratching that line out after discovering how easy it is to ruin the texture of the cake by overblending! If you’re familiar with baking science, you probably already know why the creaming method is such a popular technique for preparing cake batters. As the cupcake on the right demonstrates, nothing beats the light and fluffy texture that results from beating the sugar (or in our case, sugar-free sweetener) granules into the solid fat. 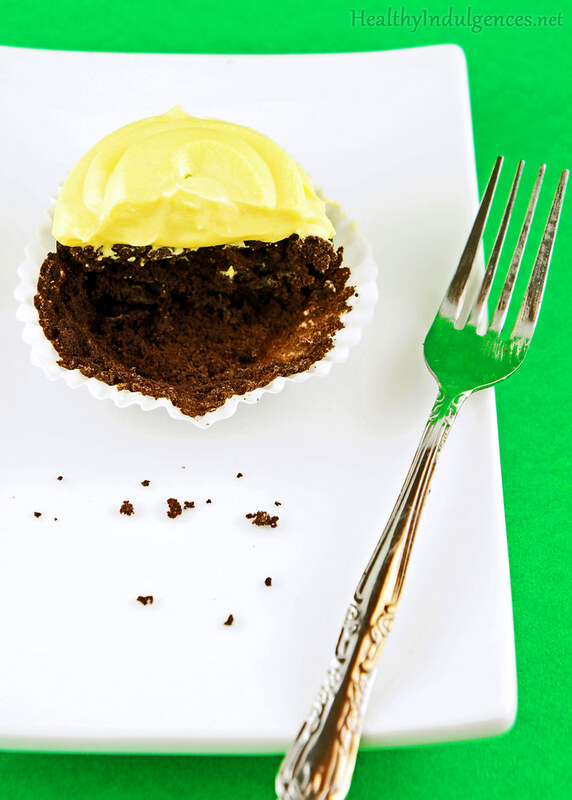 And without further ado… the sugar-free frosting recipe that will blow yo’ mind! Leave cream cheese and butter out on counter to come to room temperature. Add butter and cream cheese to a large mixing bowl. Grind sweeteners, coconut milk powder, and True Lemon together in a Magic Bullet or coffee grinder until finely ground. Add sweetener/coconut milk powder mixture to the cream cheese and butter, and beat with a hand mixer until smooth and fluffy. Beat in coconut milk powder and lemon zest. Taste, and adjust the level of sweetness as necessary. A mixture of sweeteners (Truvia, Splenda, Monk Fruit, etc.) will yield the best tasting results! *You can replace Truvia with 1/4 teaspoon pure stevia and 3-4 Tablespoons erythritol or xylitol. Stay tuned for a post detailing the 2nd edition of the Healthy Indulgences Cookbook! Welcome back Lauren!! So happy to see your posts again! A question about this recipe (which is motivating me to finally try the black bean cake): In the list of ingredients you call for Truvia, but in the instructions you talk specifically about erythritol and xylitol (maybe a typo?). Either way, are you able to provide instructions for both Truvia, for those who want to use it, and an erythritol/xylitol/stevia combination for those who don’t want to buy Truvia and have found a stevia they like (in my case NOW Better Stevia extract is working out possibly better than the NuNaturals did). Thank you so much! cake recipe for easter and did cupcakes with original icing great! look forward to trying the lemon. I have a question. I have made many of the bean cakes and love them, but even though they taste great, they always fall in the middle. We live at about 5000ft elevation and I wondered whether that might be the problem. Is there an adjustment for elevation for this cake? post on this blog dated Friday 26th September is titled “UR will return on Thursday, November 6”.In true Moldbug style, I’d say this casts reasonable doubt not only on the supposed attribution of this post and associated comments, but also on the integrity of this entire blog. I love your blog. I actually gave up my full time job because an opportunity at a temp job will build my resume in the long run. I felt worried because there’s no health insurance and guarantee I will be hired permanently, but I realized it’s ok to take risk specially if it feels right! Although I’m not planning to stay in temp jobs forever, I want to take this chance to explore, network and learn. That’s cleared my thoughts. Thanks for conbrituting. I made this a couple years ago (original recipe) for my family and they loved it. I haven’t made it since and idk why! I made it (original recipe) this week for my co-worker’s birthday and only told people the recipe after they had all tried it. They all LOVED it and I shared the recipe with them. Now to try to vanilla version for my fiancée’s sweet tooth!